The Director of Total Hair Loss Solutions is Mr Sat Phull who was born in Leeds not too far from where his Clinic is located, Scott Hall Road, Leeds and has been involved in Hair Loss in Leeds, Hair Transplants in Leeds, Hair Replacement in Leeds and Laser Hair Re-Growth Treatment in Leeds and working with Alopecia in Leeds for many years. He started working with Hair loss Treatments in Leeds for an Australian based company who felt that there was a requirement for hair loss solutions in the UK. Working with them for several years he obtained a vast amount of knowledge and experience and won Consultant of the Year Award, the companys’ most prestigious accolade. Eventually like any other successful individual felt he needed a new challenge and moved on. Sat’s new challenge was to make as many people aware that hair loss could be addressed so he welcomed a new hair loss clinic in Leeds, as London based company were keen to have a concern in the North. 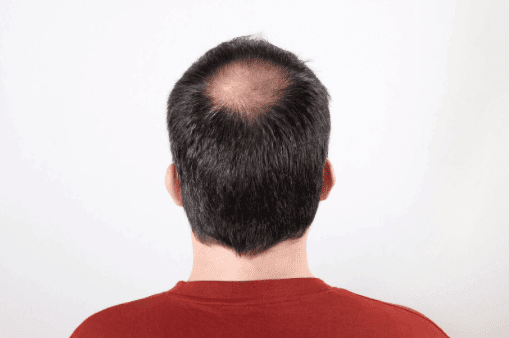 They asked him to source new premises in Leeds for a hair restoration and replacement clinic in Leeds, West Yorkshire and became their Senior Hair Loss Consultant. Sat Phull is proud that his consultations have enabled many people to make positive decisions and have some work done on their hair. He was responsible for the hair replacement of a premiership football referee, Mark Clattenburg. “Getting hair replacement right is so important and that is why we have so many happy clients”. Clients at Total Hair Loss Solutions have great looking hair now and are certainly very grateful for what Sat Phull has done for them. Sat can do the same for you and his advice is that it is very important to discuss all the options prior to making a decision on which hair loss treatments in Leeds to opt for. Sat felt it was the right time to take all the skills and knowledge he had acquired over many years of delivering hair loss consultations and hair loss advice in Leeds, designing custom made hair replacements systems and providing state of the Art Laser Hair Re-growth Treatments in Leeds and created Total Hair Loss Solutions, which is a huge success now. He is now in a position to offer every known tried and tested hair loss solution, hair loss treatments available in Leeds, hence offering “Total and Complete” package treatments for hair loss and thinning hair in Leeds, thin hair in Leeds, alopecia in Leeds, Chemotherapy hair loss in Leeds, Tricotillomania in Leeds and other forms of hair loss treatment in Leeds. Total Hair Loss Solutions have a fantastic web site that is designed to provide you with as much knowledge as possible prior to your free consultation. 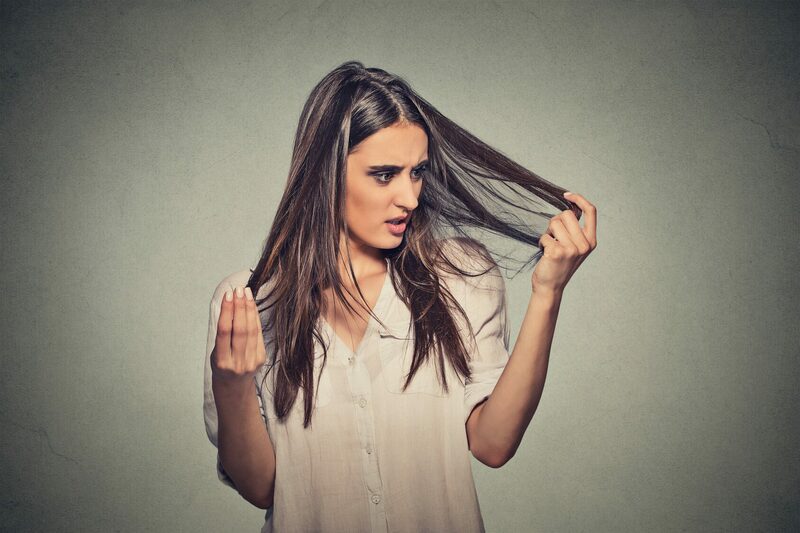 Whatever your concerns are in relation to hair loss and alopecia Total Hair Loss Solutions will have a solution for you. Even if you are totally bald yet have a desire for hair, it is worth having a read of Stage Programme and then speaking to Total Hair Loss Solutions in Leeds. Leeds can now offer all hair loss sufferers a solution and put an end to your hair loss for good. Total Hair Loss Solutions are the experts in hair loss and thinning hair in Leeds, BBC Radio Leeds agrees and we are sure you will too. The Sun newspaper were also impressed with Sat’s work as are many other hair loss sufferers.